IBPSA members pledge to provide conscientious care, deal honestly and fairly, respect customer confidence, continuously learn more and improve services, and operate their business honorably. 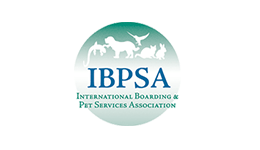 Members abide by the IBPSA Code of Conduct. 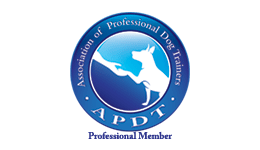 Our trainers are continuing to advance their skill levels to offer the best solutions for our client’s pets. 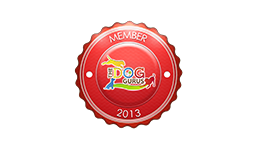 We are a proud member of The Dog Gurus, a community focused on raising the bar of safety in dog play. 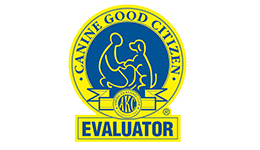 ABC is an Approved Evaluator for the AKC CGC program. The AKC's Canine Good Citizen® (CGC) Program is rapidly becoming recognized as the standard of behavior for dogs in our communities. 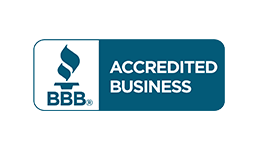 ABC Pet Resort & Spa is an A+ rated Accredited Member of the Better Business Bureau. Only Accredited Businesses that meet the BBB Code of Business Practices are permitted to display the BBB logo in their marketing and place of business. View our profile. 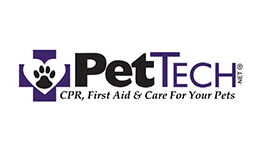 Our staff are Pet CPR and Pet First Aid certified. Best practices and safety protocols that ensure pet safety and health while in the salon. Recognizes the expansive knowledge required for providers and operators in the industry with independent 3rd-party testing to ensure the highest standards.